Interactive displays allow students and teachers to touch, collaborate and share the display intuitively. 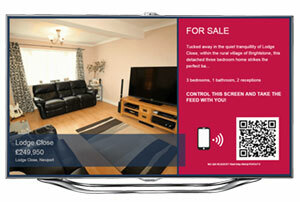 They can help reduce your on-going cost with energy efficient LED HD screens and no bulbs or filters to be changed. 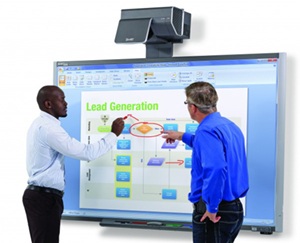 Interactive whiteboards broadcast the contents of the presenter’s computer screen enabling you to deliver interactive presentations to large groups. Whiteboards give you multi-touch interactivity using infrared technology to detect touch from any object, including fingers or pen. Present information to staff, pupils, parents and visitors on a single or multiple screens with high impact, dynamic eye-catching displays. 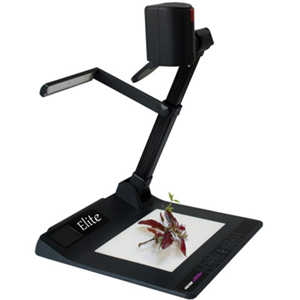 Visualisers or Document cameras make capturing images, video and audio simple. 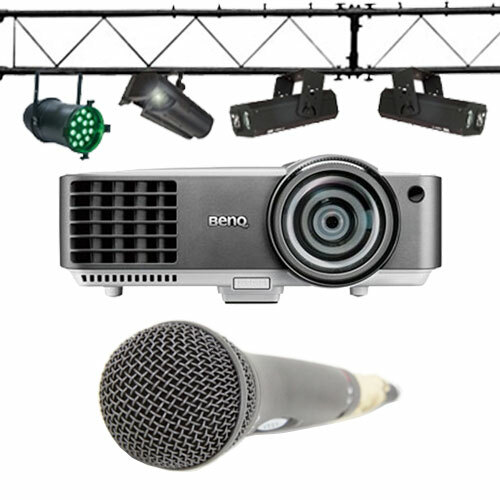 Turn your lesson content into exciting 3D and multimedia. School halls are used for a multitude of activities. School Care is here to provide the best solution to help you make the most of your hall.